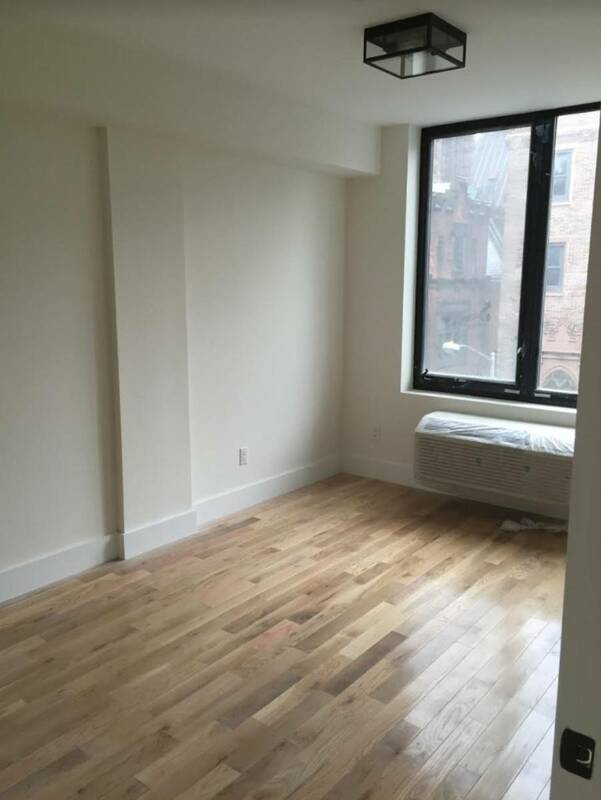 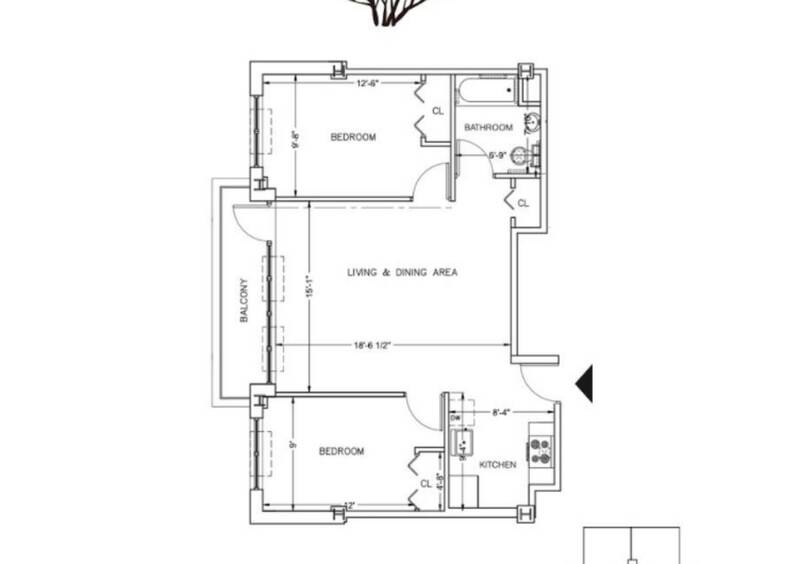 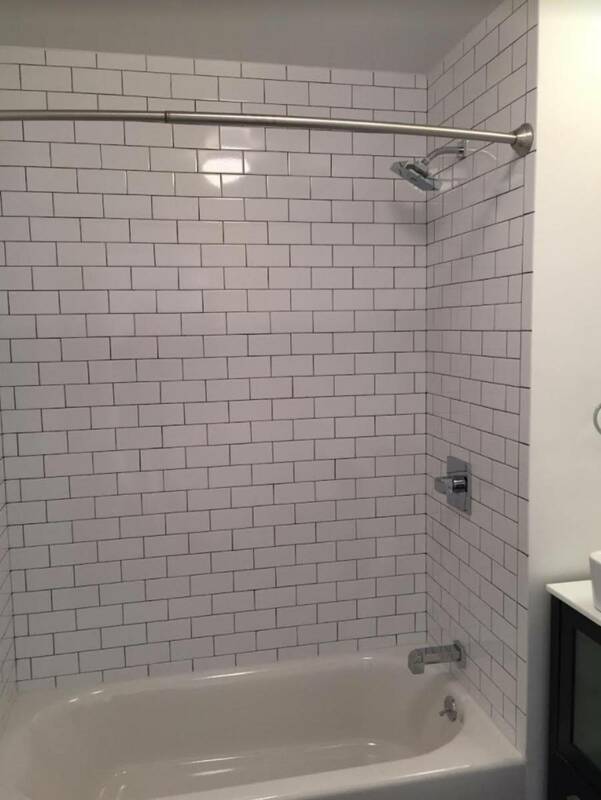 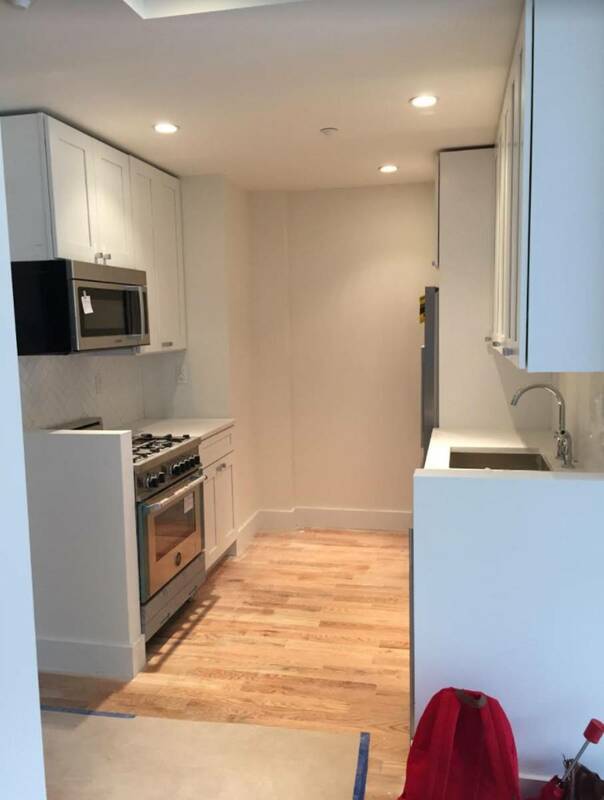 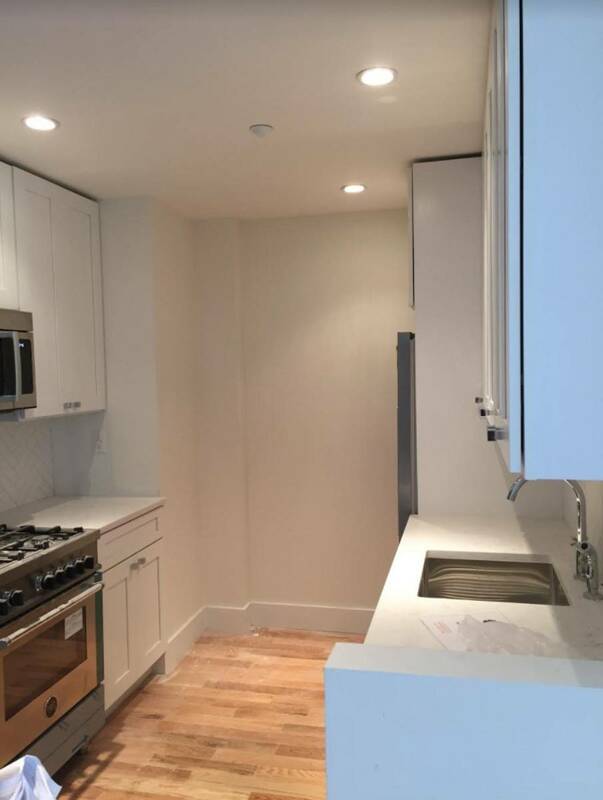 Apartment is a 2 bedroom/1 bath in a new building (completed late 2015) situated on tree-lined Park Place in a North Park Slope. 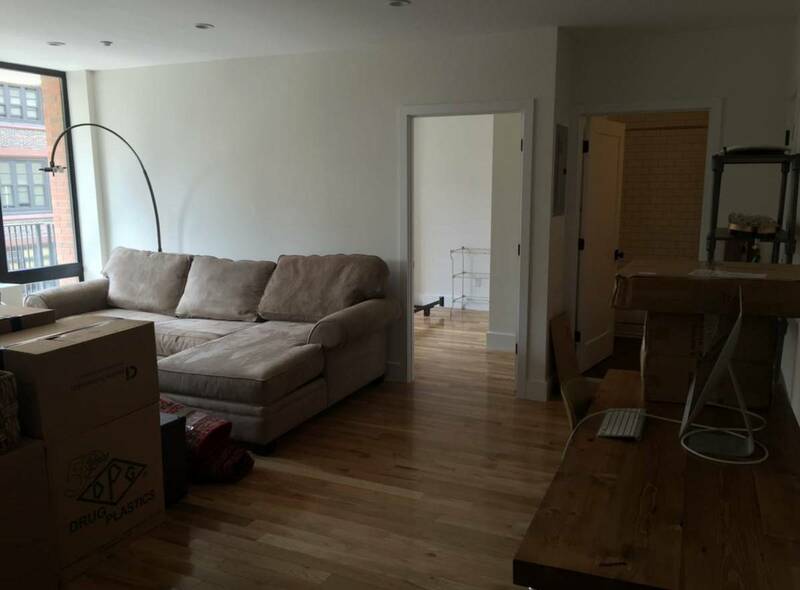 Close to Atlantic Terminal, Prospect Park, and grocery store on the corner. 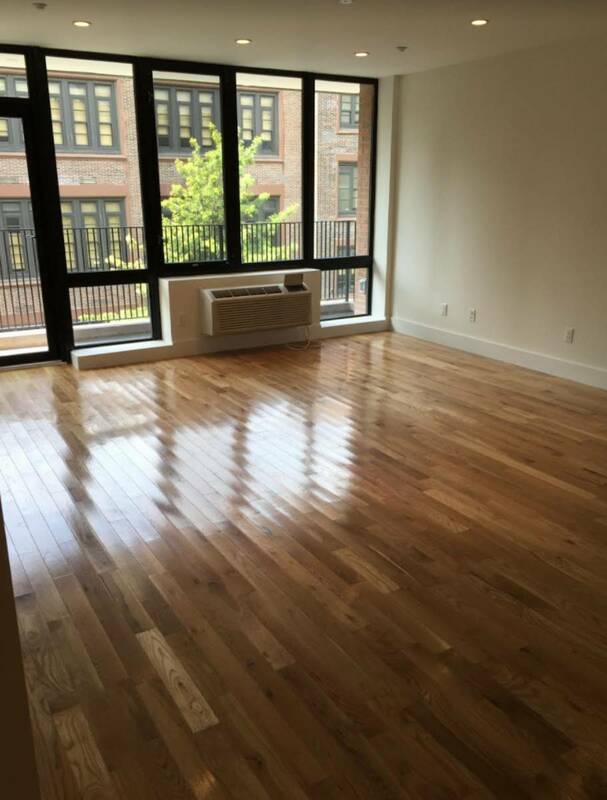 Our apartment comes with a street-facing balcony, high-end appliances and finishes. 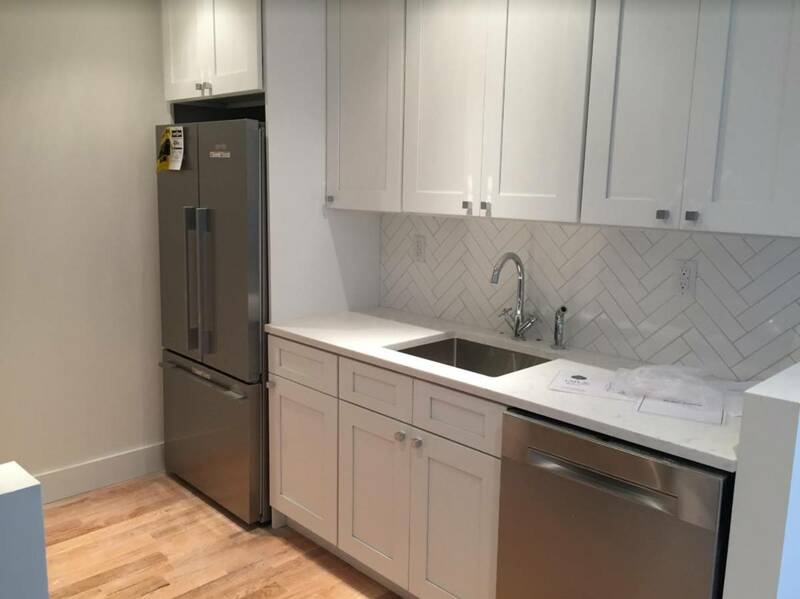 Additional building features include an elevator, washer/dryer on the bottom floor, parking garage, audio/visual intercom systems and bicycle parking.